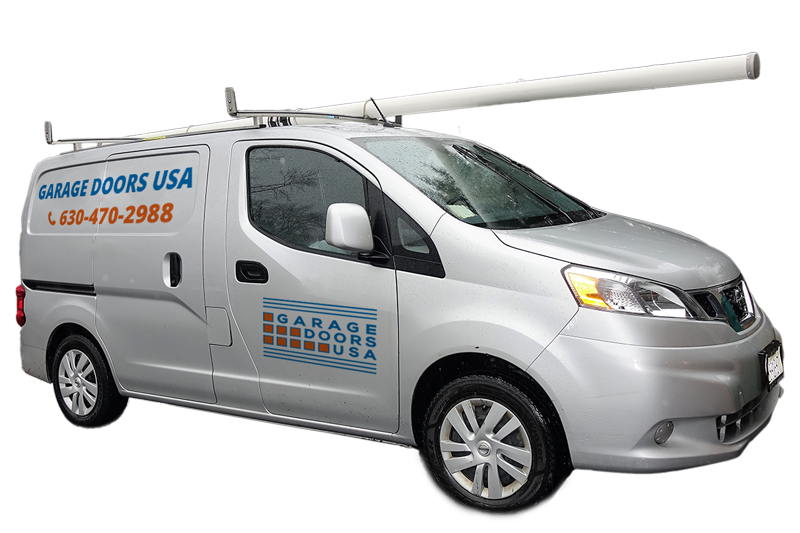 We have been providing fast and reliable garage door repair and installation services in the area of Grayslake village for many years. 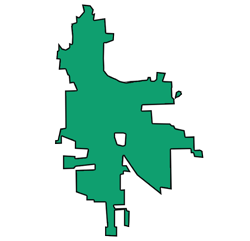 Located in Lake County, the village of Grayslake, Illinois is also a part of the Chicago metropolitan area and has always been included in our service coverage. 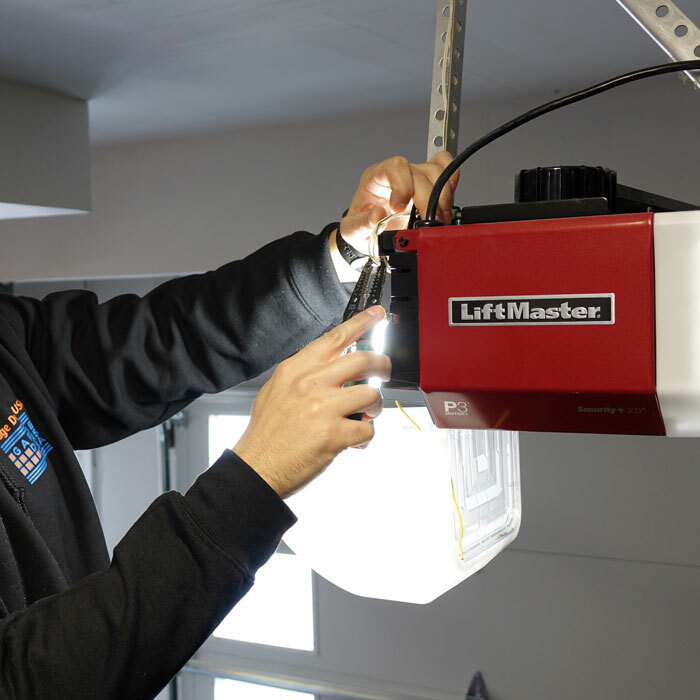 Over many years of providing fully professional garage door repair and installation services, we managed to gain a great reputation and trust among residents of Grayslake, IL. 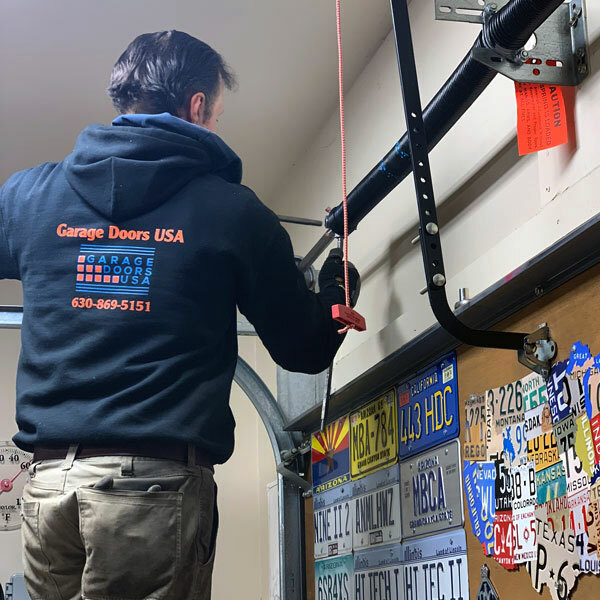 Broken garage door spring and garage door cable replacements are probably the most common types of residential garage door repairs in Grayslake, Illinois. When a garage door spring is broken it prevents your garage door from coming back down. In the case of a broken garage door cable, more often than not your garage door will fall off its tracks. 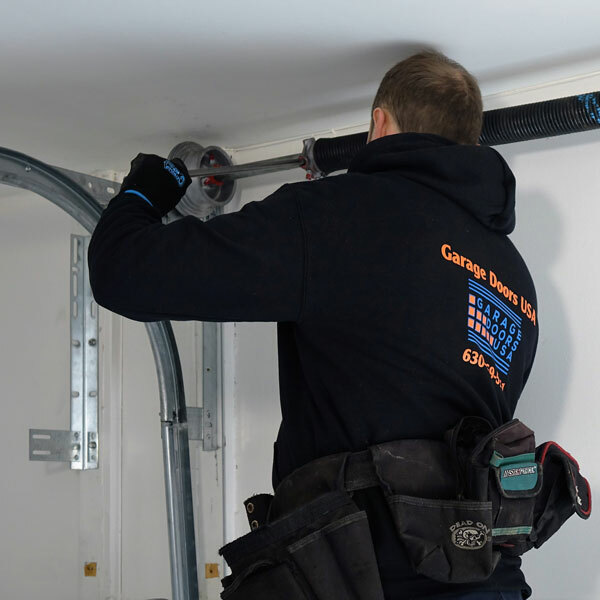 We are known of our super fast response time and hight-quality of our garage door repair and installation services. 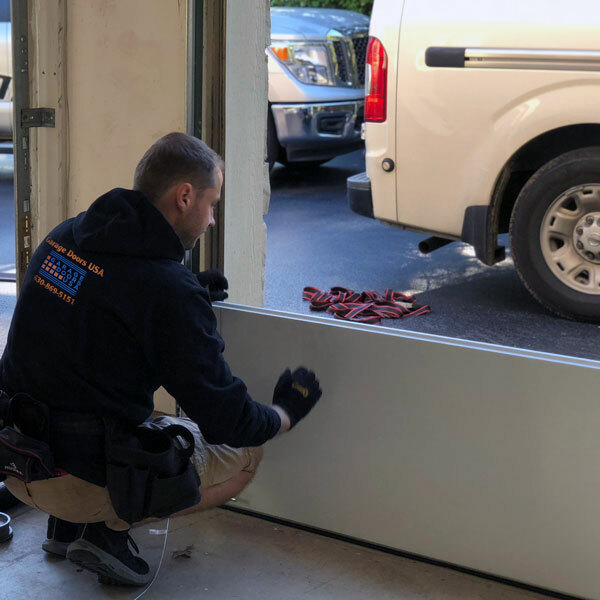 Our certified garage door service technicians always use the best garage door parts for any garage door repair and installation projects in the area of Grayslake, IL. 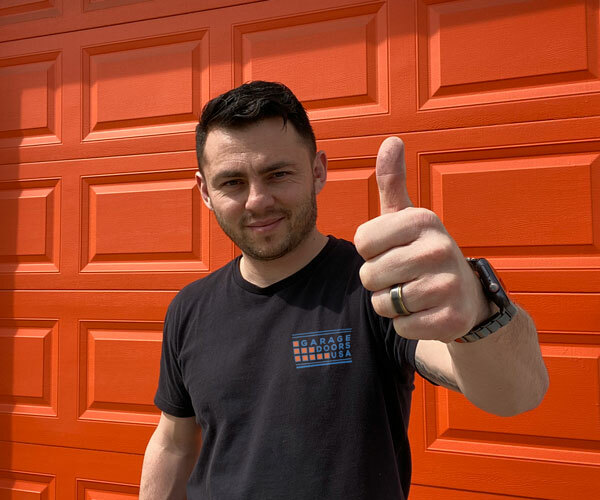 If you are looking for a garage door repair expert in Grayslake, IL call our office at 1-630-470-2988 and our garage door technician will assist you shortly. 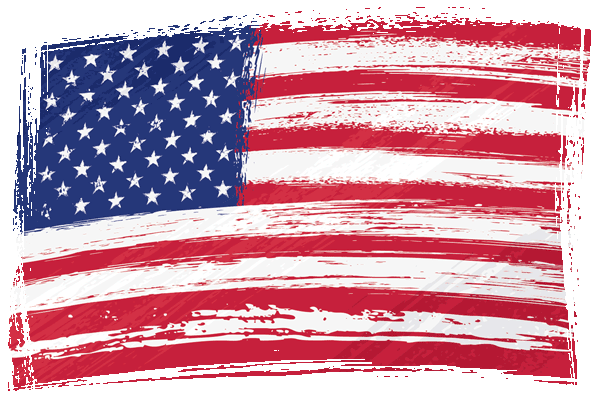 We provide fast and reliable garage door repair and installation services across entire area of Grayslake, IL.